If you live in Alpena County or have a home in the area, it is important to understand how the climate affects your home. Living in a wet climate requires a lot of preparation for your home. Getting waterproofing services, you’ll be able to keep water out of your home and avoid any serious water damage. 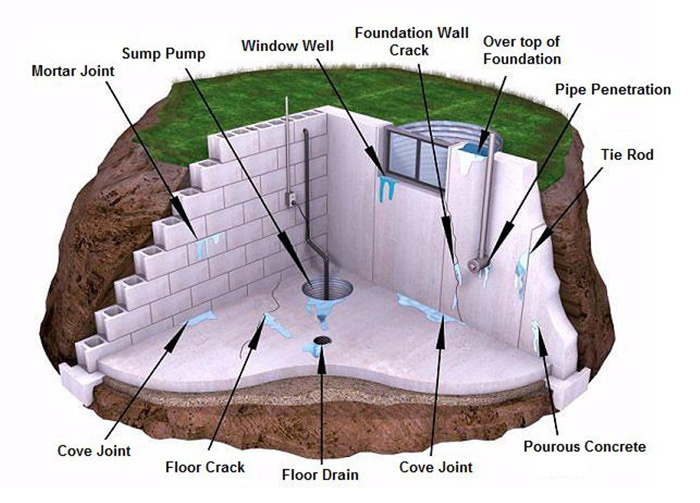 You’ll also avoid serious concerns with your home’s foundation. 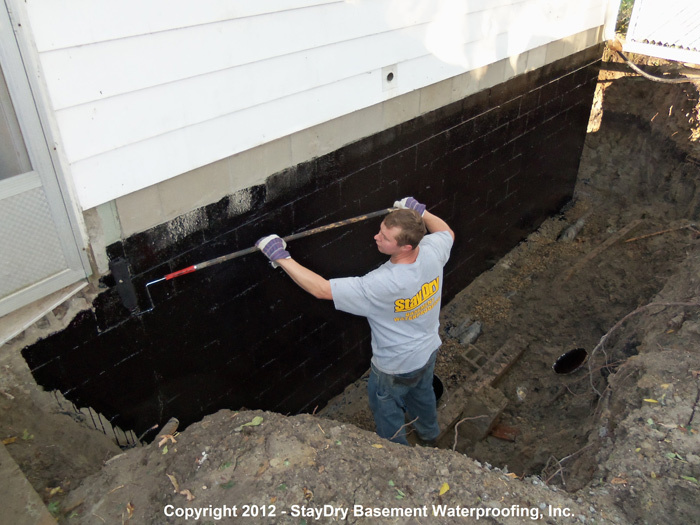 StayDry® Waterproofing works with Michigan homeowners to make sure that water damage in their home is repaired and the issues are prevented. For Alpena County residents, you can take advantage of our expertise to make sure that your home can withstand the wet conditions in the area. 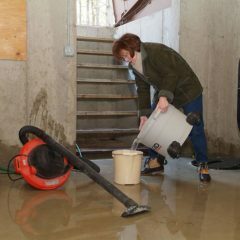 Here is a look at some common causes for water damage and the services we offer. 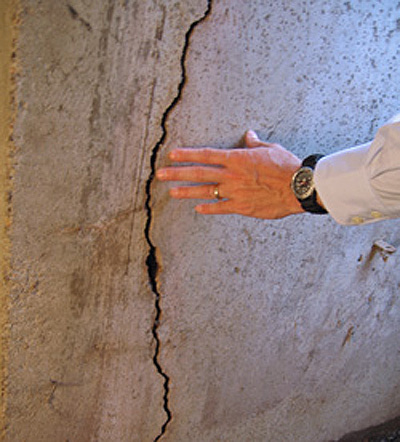 Wall Cracks or Breaks: Cracks can form in your walls and allow water to leak into the home. They can be a sign of foundation settling or more serious foundation shifting. Regardless, they allow water to leak into your basement. Tie Rod Holes: We see Tie Rod Holes in older cement structures. If your home has an older home with cement, chances are you’ve noticed unsightly streaks from the holes down to your floors caused by water leaking in. 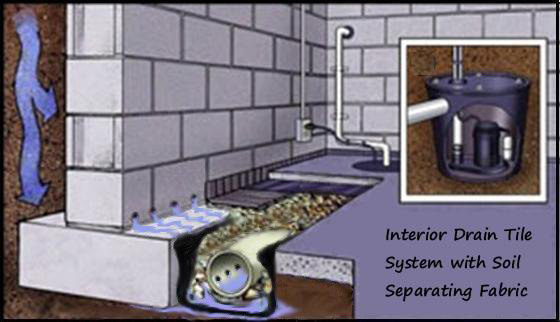 Improper Drainage: Too many homes aren’t designed to direct water away from your home. It is important to keep water away from your home and make sure it doesn’t seep into the soil around your home. 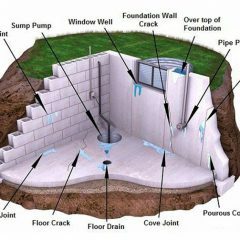 This will help you avoid a lot of issues with leaks and your foundation. Unsealed Exterior Walls: If your exterior walls aren’t properly sealed, they are exposed to water whenever it rains or snows. This water will leak into your home. If you have noticed any leaks in your home and want them fixed, give us a call. We will send a professional who can inspect the damage and provide the best solution to keep the problem from occurring again. Learn about some of the services we have to offer and start protecting your home from leaks. 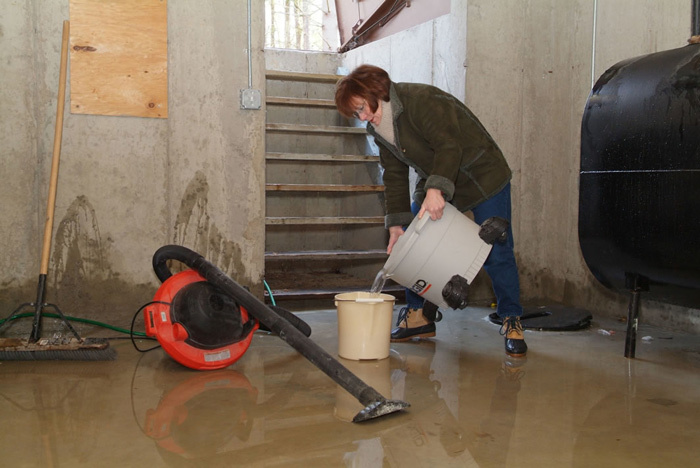 Sump Pumps: We can install sump pumps that will pump water away from your home and keep it from leaking into your basement. 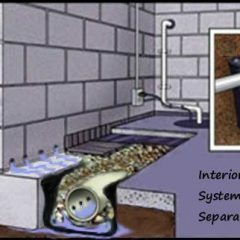 French Drain Systems: With a French Drain System, you’ll be able to direct water away from your home before it gets too deep into the soil or even into your home. 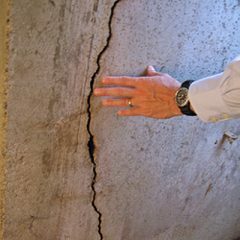 Crack Injections: We offer a specialized polyurethane crack injection that keeps water from seeping through cracks or holes in your walls. 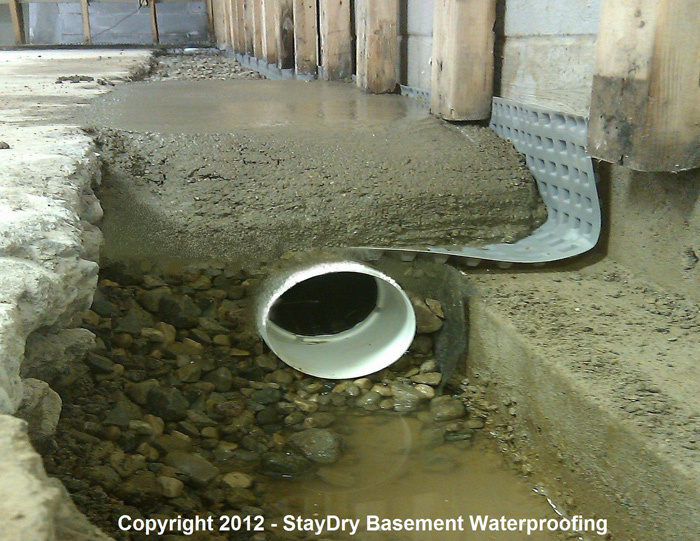 Exterior Basement Waterproofing: Make sure the exterior of your home is protected with our waterproofing material. It’ll prevent water intake from outside of your home. 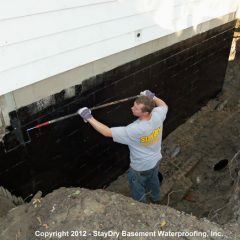 Call StayDry® For Top Services in Alpena Today! 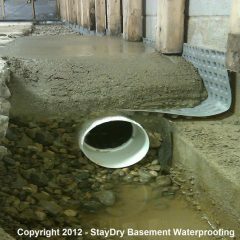 If you have a home in Alpena County, be sure to call StayDry® Waterproofing for all of your basement waterproofing needs. Our experts can help you protect your home from the wet climate with top quality services. If you want a free estimate, contact us here or give us a call at 1.800.800.7073! Innovation at it's finest. The salesman who came out found the most cost effective way to solve my water problems. Thank you Stay Dry! I would highly recommend StayDry to anyone. They are very friendly and professional. I forgot my appointment today but John was able to get the job done anyway. John did a great job, was fast. He explained his work to me. I'm very happy with the work. Try StayDry, I believe you will be happy with them! I would highly recommend StayDry to anyone. They are very friendly and professional. I forgot my appointment today but John was able to get the job done anyway. John did a great job, was fast. He explained his work to me. I'm very happy with the work. Try StayDry, I believe you will be happy with them!